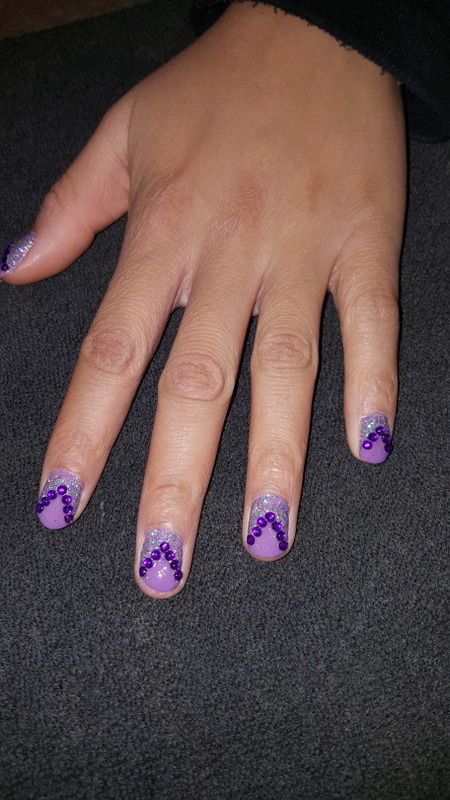 Add a Little Sparkle to your next DIY nail design. 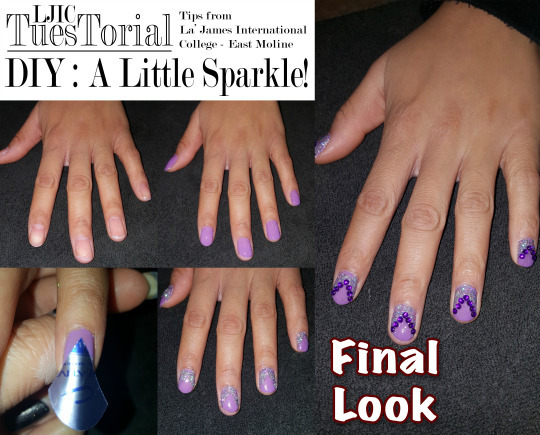 Today’s LJIC TuesTorial comes from La’ James International College in East Moline. 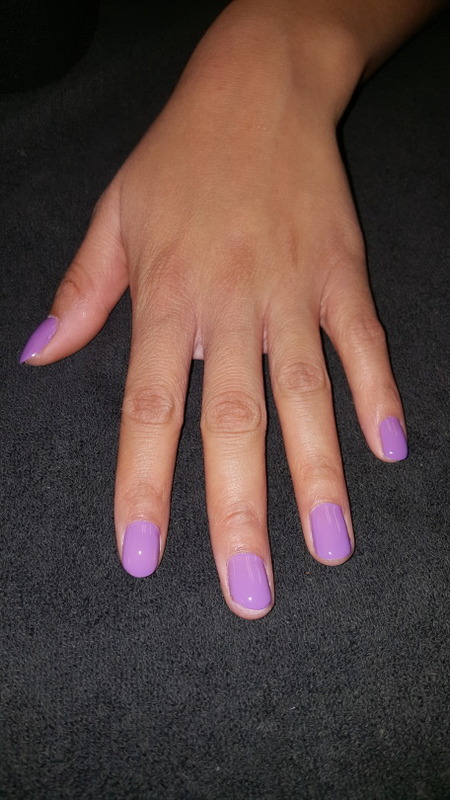 Step 2: Apply your favorite polish & allow it to dry completely. Step 3: Use a sticker to create your stencil shape. 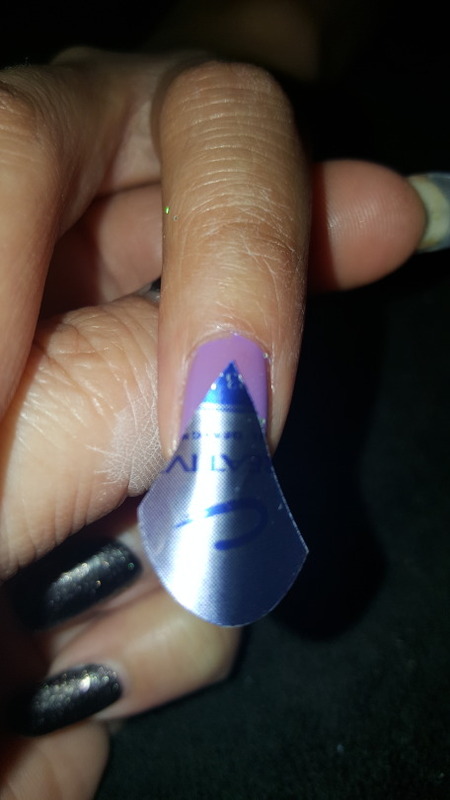 Step 4: Apply your sparkle polish and remove the stencil. Step 5: For some extra sparkle add jeweled embellishments. 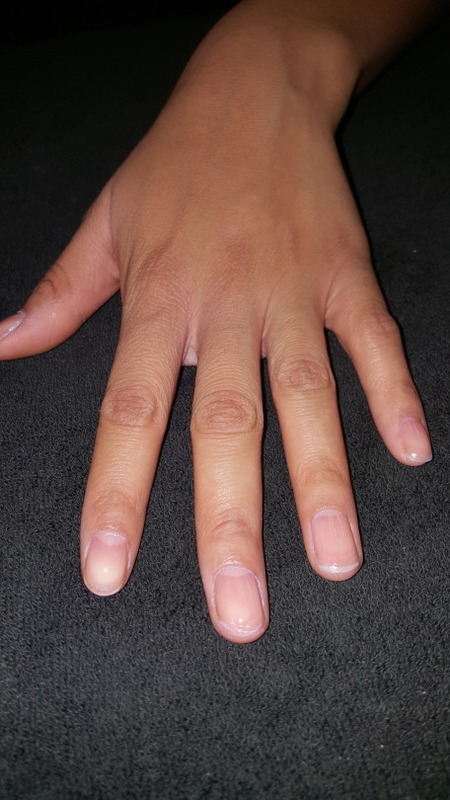 Then finish with a top coat.